Maths explained, from zero to infinity. Your one-stop guide to all things maths. 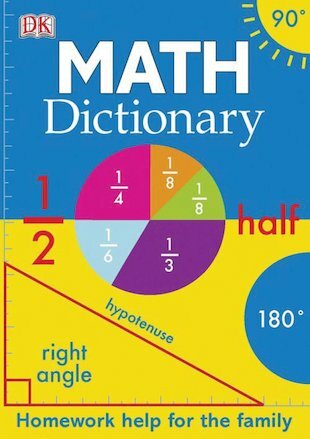 From algebra to algorithms and decimals to degrees, this book will solve all your number dilemmas. It’s packed with colour pictures and diagrams, clear definitions, simple tips and handy examples. Plus all the reference extras you’ll need, such as conversion charts, times tables, units of measurement and symbols. Get on top of maths.